The best proof that multi-tool pliers can be both elegant and ergonomically designed. 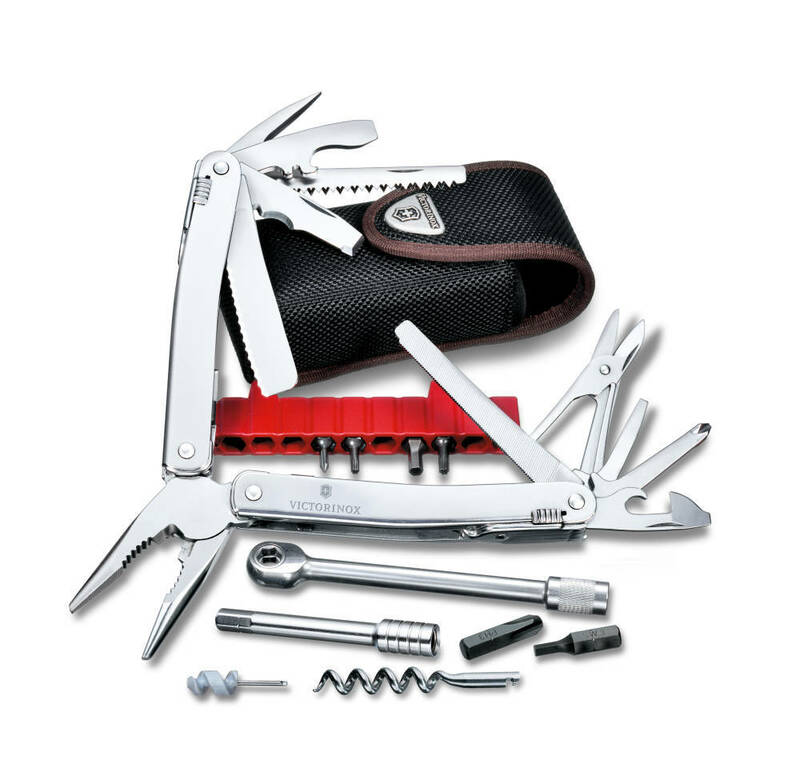 With 39 functions, extension bar and ratchet instead of bit-wrench. Comes in an elegant nylon pouch.